Others Food Service Fresh and Honest CAfe Ltd. When coffee lovers brew coffee for you, you know you have the perfect cup in your hands. That is Fresh and Honest-pure cup of rich Indian coffee with aroma wafting through the air, inviting you to take a break from life's chaos. As you go about your daily life managing meetings, deadlines, chores and tasks, Fresh and Honest recharges you and keeps you ahead. We have perfected the art of making the finest Indian coffee over the last 2 decades. 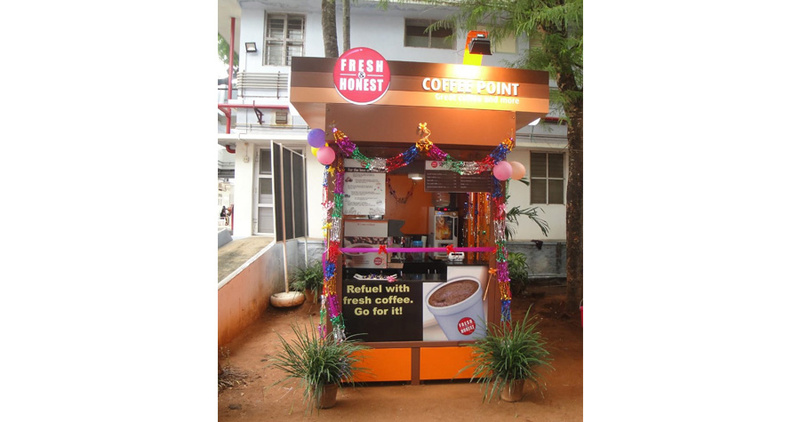 As a pioneer in Indian vending, we understand every Indian's coffee taste and make the perfect cup of freshly brewed Indian coffee. The journey of the cup of coffee that you hold begins from some of the best estates in Karnataka from where the choicest beans are picked. These cherries are then expertly blended and roasted to perfection in world class facility, and finally sophisticated European machines brew your cup of rich Fresh and Honest right in front of you. The perfect taste that you can come back to day after day. 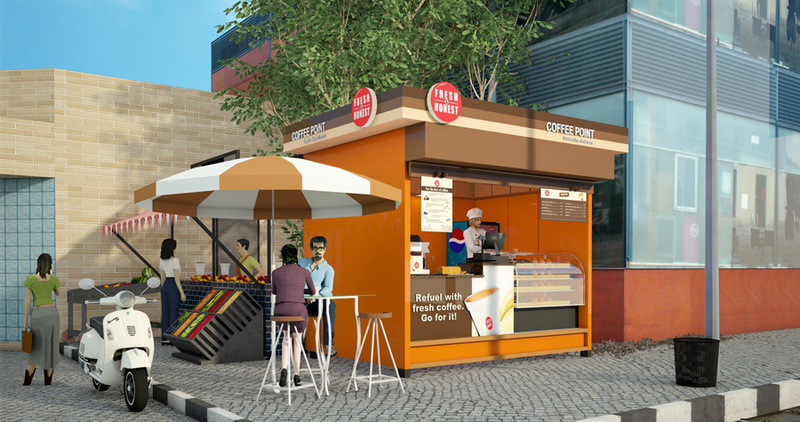 Fresh & Honest Café Ltd., is the 100% subsidiary of LAVAZZA, the Italian coffee giant since 2007. Established in 1895 in Turin, the Italian roaster has been owned by the Lavazza family for four generations. Among the world’s most important roasters, the Group currently operates in more than 90 countries through subsidiaries and distributors, exporting 63% of its production. Lavazza employs a total of about 3,000 people with a turnover of more than €2.0 billion in 2017. Lavazza invented the concept of blending or in other words the art of combining different types of coffee from different geographical areas in its early years and this continues to be a distinctive feature of most of its products. 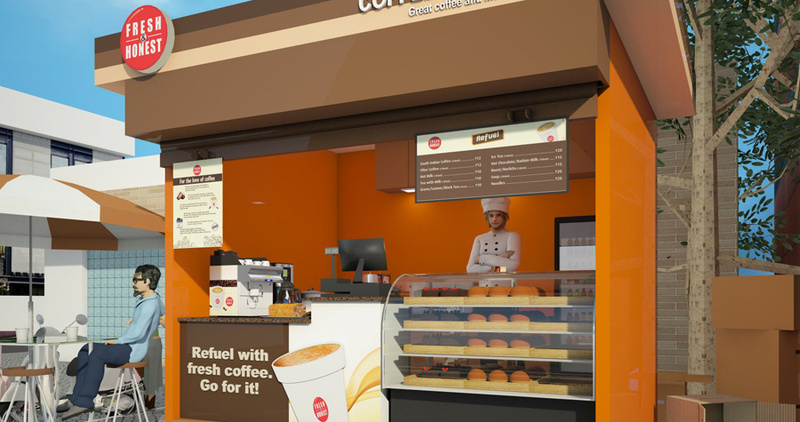 Lavazza operates in all business segments: at home, away-from-home and office coffee service, always with a focus on innovation in consumption technologies and systems. 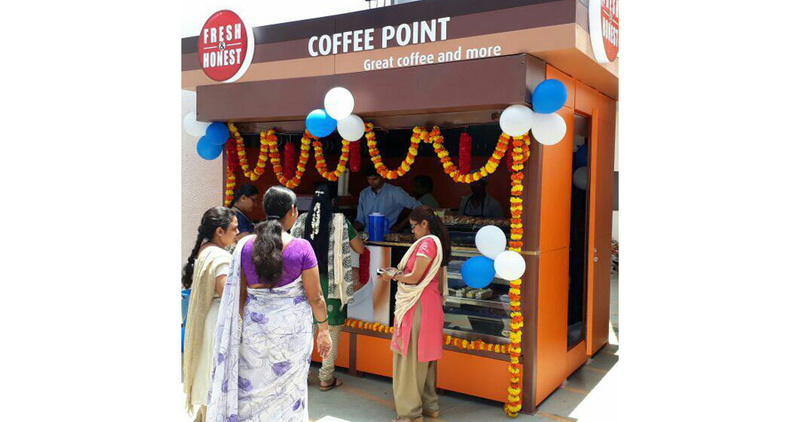 Fresh & Honest offers Franchisee opportunity to any individual who has ambition to be an entrepreneur with less investment & higher returns. • To be a part of well-known Coffee Brand since 1996. • Market Visibility, Training & on-time supply of materials to smooth daily operation. Thanks for showing your interest in Fresh and Honest CAfe Ltd.. But you have already applied for Fresh and Honest CAfe Ltd..
You have requested information For Fresh and Honest CAfe Ltd.